Your Office Home. Our Passion. Doing what you love should be done where you love to do it. It is that simple. At MSG Management, we pride ourselves by stepping away from cookie-cutter office spaces and creating a unique experience for our tenants. We provide a work place where minds are free to wonder in the most productive and creative ways. Everyday we go above and beyond to accommodate each and every one of our tenants, because everyone deserves to feel at home when they are at work. Quick drive from your office to the airport. 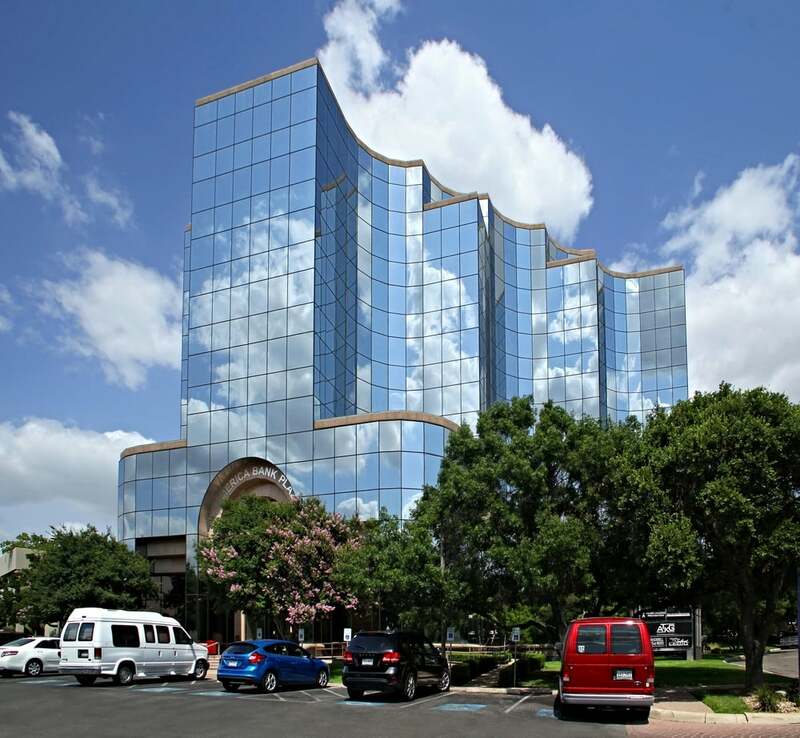 Comerica Bank Building offers a prime location along 281's business corridor. With its convenient location, 4040 Broadway offers walkability to leading locations inside San Antonio’s Cultural Corridor. Short drive to the medical center and easy access to two of San Antonio's main highways, Highpoint Plaza is right for anyone.